Just ahead of the launch of Ford Ecosport in India, Maruti India’s parent company Suzuki has issued some teaser images of the new Crossover it is building. This car names as Suzuki S Cross will have Ecosport has its prime rival and it will be fun to see how the two will compete in the markets world over. 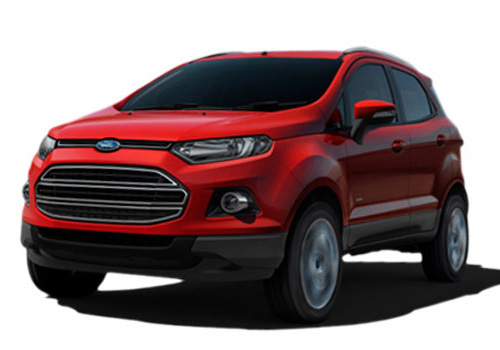 Where Ecosport has its dominion in Brazil where it was born and nurtured to youth, the S Cross is still an unborn child in gestation. However, experts have predicted that the Suzuki S Cross could pose a threat to Ecosport in India and other newer destinations. 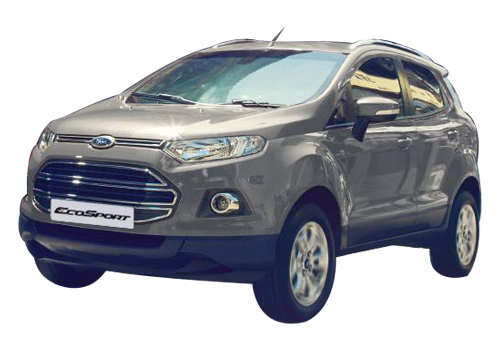 Meanwhile, the Ecosport launch is almost there and it is expected to arrive in April this year. The expected price of the compact SUV is between Rs 7 lakh to Rs 9 lakh and it is believed to transform the segment fully. 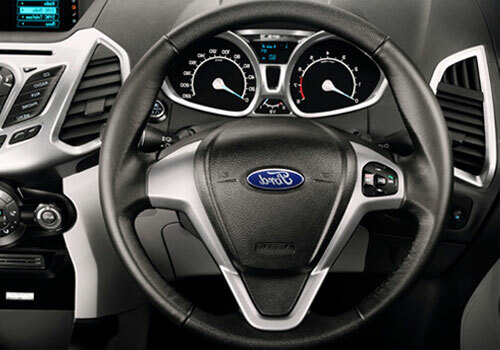 Furthermore, Ford is aggressively planning the launch sequence for the SUV and it will be launched in a phased manner in India. It is believed that the new SUV S Cross’s final version will be unveiled at the upcoming Geneva Motor Show on March 5. Soon after the unveil, there will be a series of launches including India and other countries. 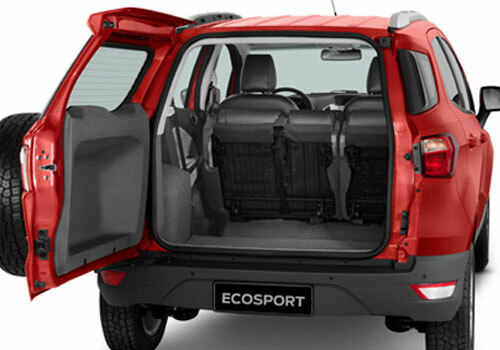 In India specially, the prospects of this car are high as the Renault Duster has created much space for itself as well as a room for more compact SUVs to enter. 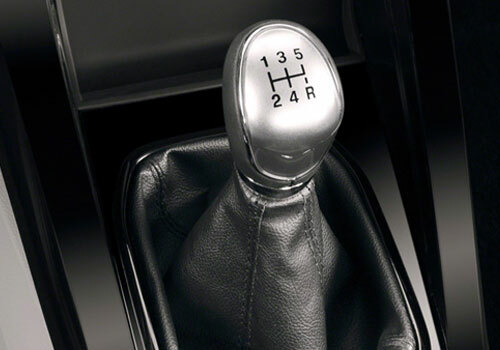 Measuring over 4.3 m, the new Suzuki SUV is believed to woo the youth across countries who are on the look out for some stylish and amazing SUV like this. No price related speculation are currently made as of yet but if it enter India through Maruti India, it will be bound to be in the price range of Rs 7 lakh to Rs 9 lakh.